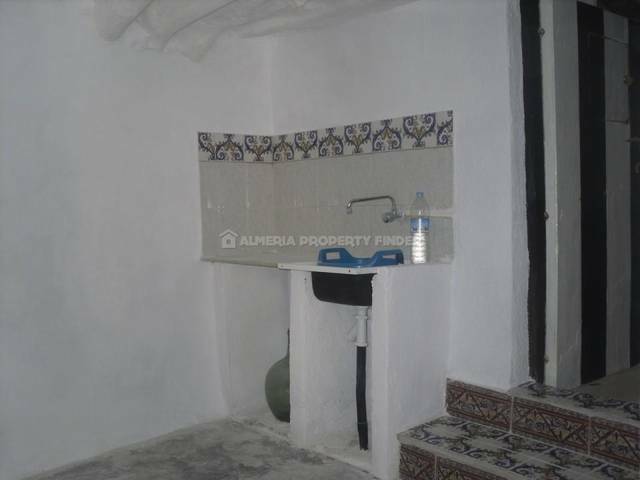 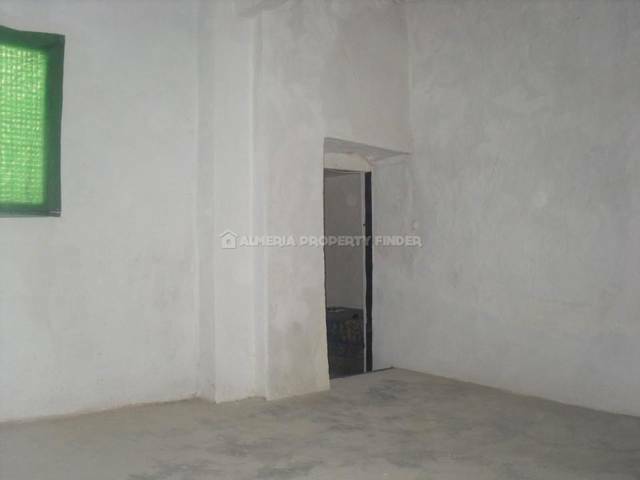 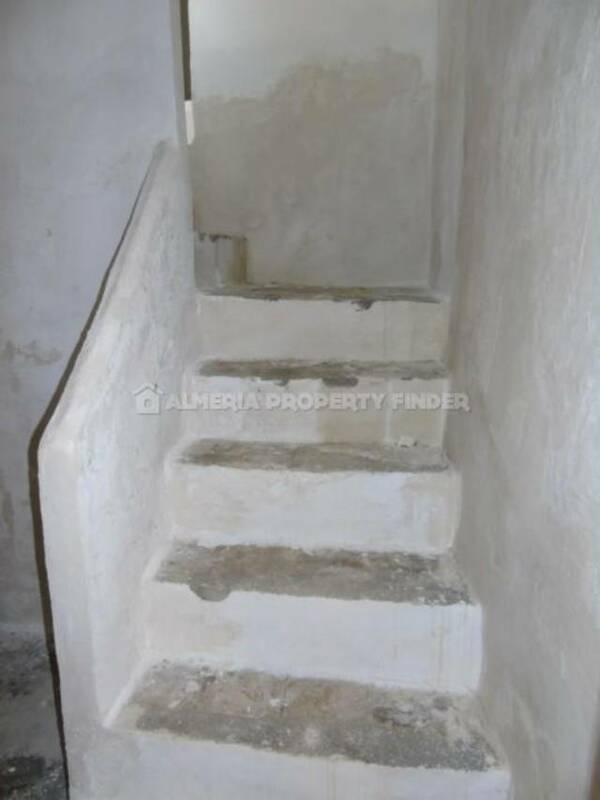 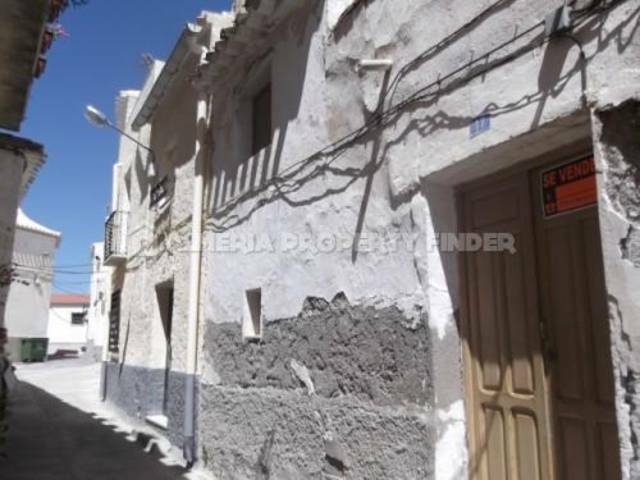 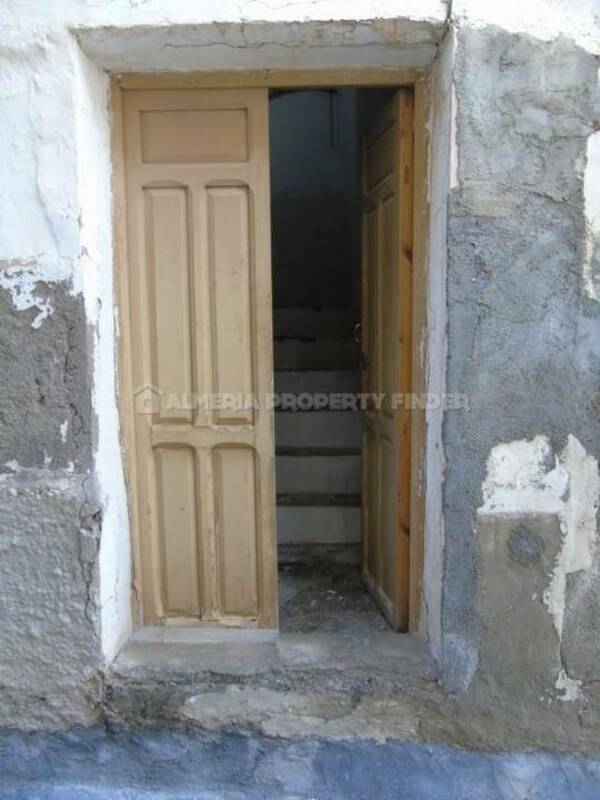 Part renovated village house for sale in Almeria, situated in the beautiful mountain village of Somontin. 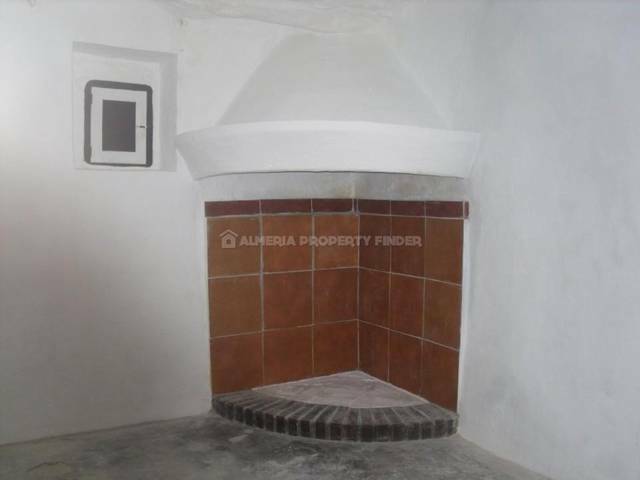 With a total of 8 rooms, two of which have fireplaces, the property offers the potential to become a 3 bedroom family home. 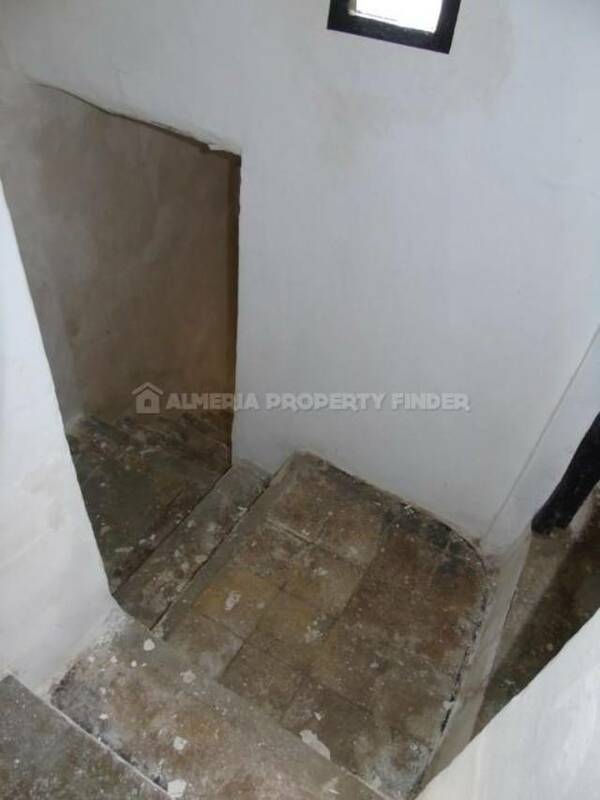 The floors throughout the house are good and ready for tiling, and the roof is in good condition. 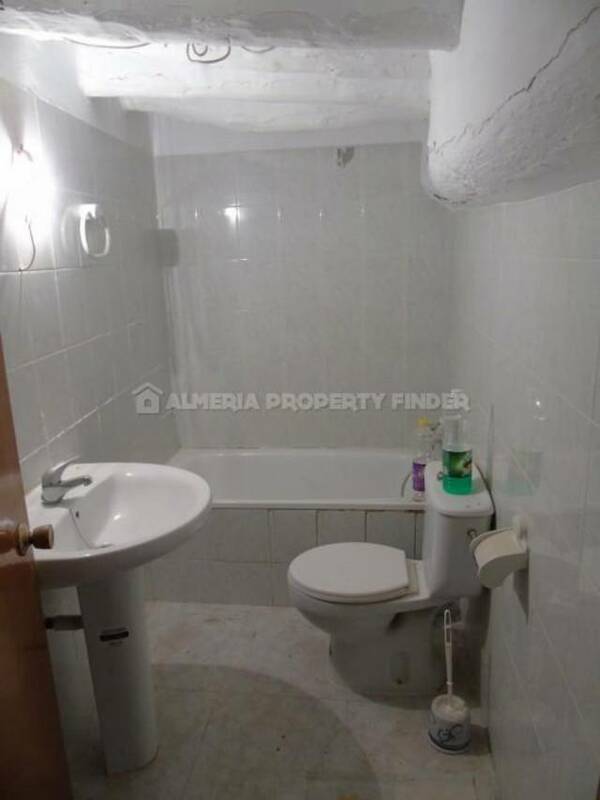 The property has a functioning bathroom, and a sink in the kitchen although the rest of the kitchen needs to be fitted. 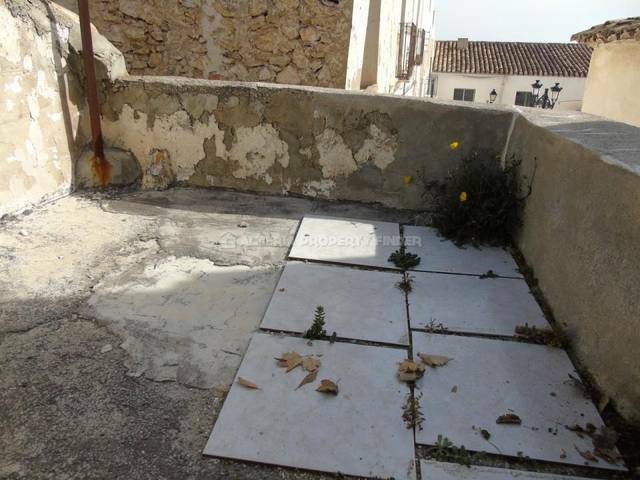 In addition the property has a small patio with scope to expand. 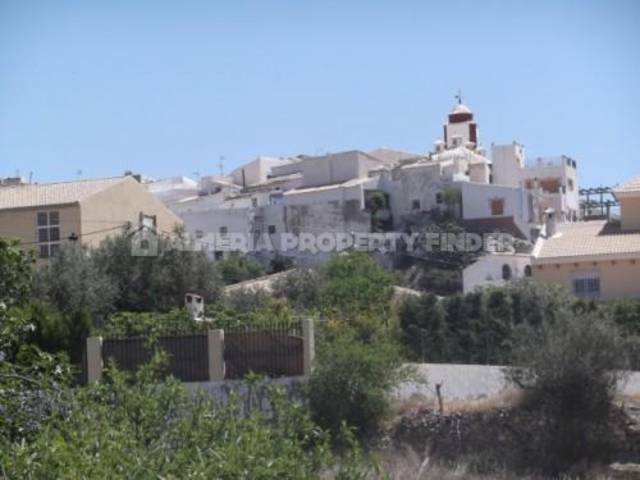 The village offers all amenities necessary for day to day living, and the large town of Olula del Rio is a 15 minute drive.